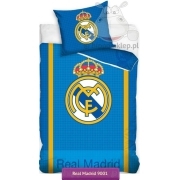 Bedding Real Madrid 06 kids bedding set in traditional colors of F.C. 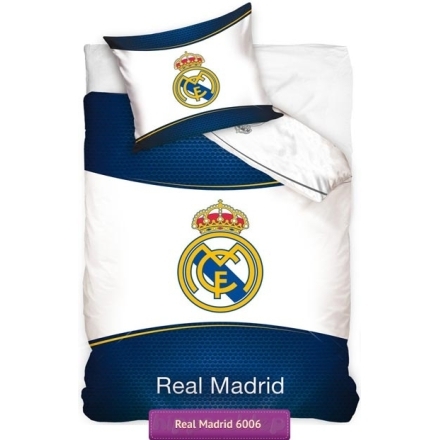 Real Madrid with club crest. 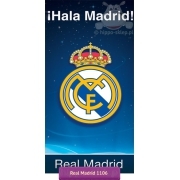 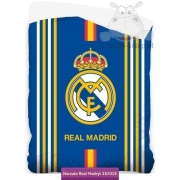 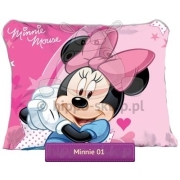 Bedding Real Madrid made of 100% cotton, with single size duvet cove 140x200 cm or 135x200 cm or twin size 150x200 or 160x200 cm with pillowcase size 70x80 cm, OEKO TEX standard 100 certified. 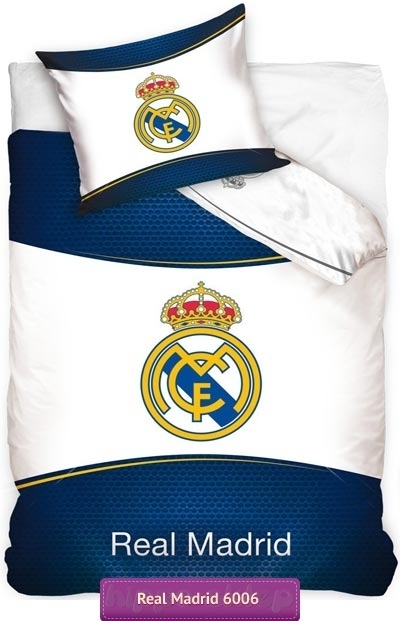 Perfect idea for useful gift for Los Blancos fans.